Search engines are constantly trying to increase the search relevancy experience for users and are updating their algorithms more frequently. With search engines becoming stringent about link building policies and content usage, website owners now need to cautiously plan their SEO and digital marketing strategies. The Twitter and Facebook revolution has forced search engines to give additional credit to social media activities. SEO and social media are made for each other pair. 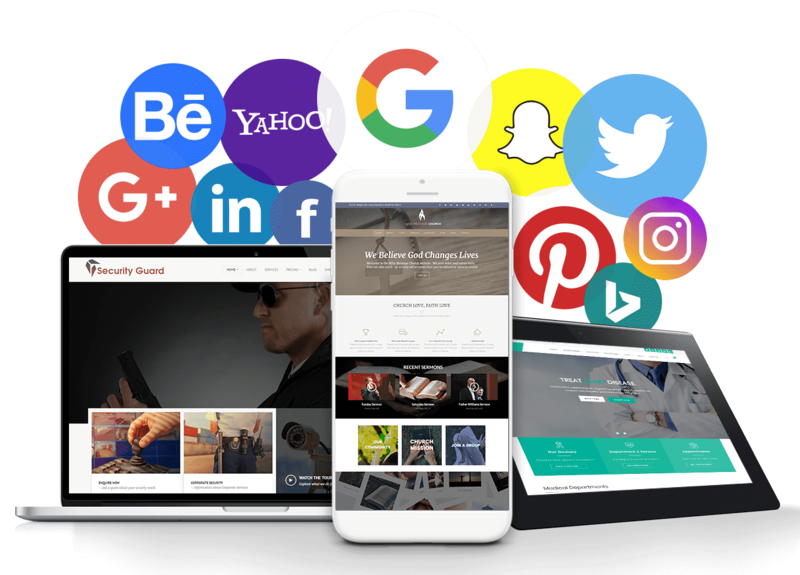 By integrating social media with SEO, companies can definitely achieve their digital marketing goals. Pick keywords people would normally search on social networks. Do not make a huge list of target keywords. More than 40% of the social network users engage through their smartphones and cell phones and don’t like to type much while searching. Get insights from Google analytics about which keywords are mostly used by your visitors to search you. Create your company profile on all major social networking platforms. It is not important to cover all the social networks. Focus on those which are more relevant to your industry and can be easily managed. Customize your fan pages with clear call-to-action. Creating profiles on social networks is not just enough. You need to actively engage with your user community with content that adds value and helps you in reaching prospects. Create optimized content which can be easily shared through social channels and can result increased visitors to your website. Content should be compelling and include target keywords within. Blogs, videos, articles, whitepapers, recorded events links are some of the most effective content for social marketing. Your updates and posts should be optimized with #hash tags on target keywords. Link your website and corporate blogs to all major social profiles. Also give your visitors options to share your web pages and blog posts easily. Setting targets for new followers, replies/comments, favors/likes, enquiries, leads and sales can help you measure the ROI from social activities. Social media activities take lot of time, efforts and resources. Try integrating these targets with SEO and sales targets and ultimately with business goals. What all steps did your company take to streamline digital marketing strategy? I look forward to hearing from you all. Cheers!